Running through my morning routine of catching up with email, twitter, etc. I came across this post showing Sequal7’s first hits on a Kippo installation. In addition to making amusing reading, it gave me a nudge to check back on the InfoSanity Kippo sensor. Initially I was looking to see if the same individual had stumbled across my sensor; they hadn’t at least not from the information I have available. However, when checking if the newly changed password matched anything in my database I found a new ‘realm’ entry in the ‘input’ table, ‘ssh’. This got me curious, one of my ‘guests’ decided to hit another system whilst logged in to mine; ssh’ing to another IP, accepting the certificate and providing the password to said system (I’m assuming). It should also be worth noting that by this point the user had already failed to notice that input hadn’t returned to their own system. After (attempting) to change my sensor’s root password (to ‘yahoo’, really) the user exited, but was caught out by Kippo’s trick of clearing the terminal and changing prompt to ‘localhost’, in total I viewed a ~20 minute terminal session of the user trying to compromise other systems, and failing in the same manner. My assumption is that the user was running through a list of vulnerable systems identified by SSH scanners similar to the kit I wrote about earlier (it wasn’t the same gosh.tgz kit, but first glance shows similar functionality). 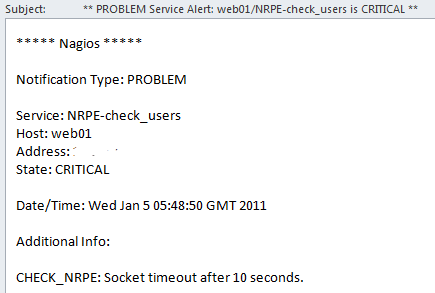 From this I feel it’s safe to assume that the systems connected to in the logs available are those of other (probably 0wned) systems, rather than anything connected to my guest. Likewise it is probable that the source connection is also a compromised third party rather than belonging to by guest.